InSeis is a powerful tool for the conversion of seismic reflectivity data into acoustic impedance. This allows the estimation of properties within the Earth’s subsurface to be established from reflected seismic waves- organised into layered sets which distinguish different formations. There are multiple techniques which can be used in seismic inversion to categorise this data, allowing an interpreter to better understand data as pre-stack or post-stack seismic resolutions, or where applicable, well-log resolutions. InSeis is a novel approach to seismic inversion which incorporates Coloured Inversion and Simulated Annealing Inversion – allowing the determination of relative impedance and absolute acoustic impedance in a respective manner. 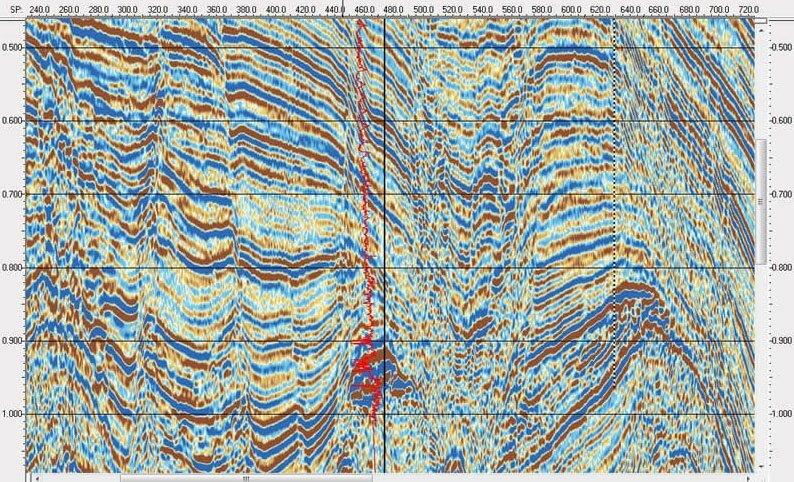 This flexible piece of seismic inversion software allows the petroleum geologist to use multiple means of identifying and categorising data to better fit the project at hand. 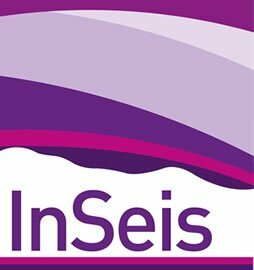 InSeis utilises a ‘model driven’ inversion to provide you with a solution which is independent of the starting model, with good well-to-seismic ties, allowing for excellent results. Provided that the true impedance values are in the range derived from the macro model, the inversion will generate impedance that best represents the seismic traces provided. InSeis is branded as Kingdom Seismic Inversion module in IHS Kingdom. For a trial version, please contact your local IHS sales team. InSeis, whether on Schlumberger’s Petrel or IHS Kingdom, allows for quality control in each stage of the multiple approaches it takes toward seismic inversion. InSeis adapts to the situation at hand both quickly and accurately, with all steps reviewed and methods of problem solving presented in the software ensuring that all associated uncertainty is reduced to a minimum. Coloured Inversion in InSeis is a fast and a lightweight process which allows the interpreter to quickly generate pseudo-relative acoustic impedance data type from reflection seismic data, in a simple and easy to use manner. InSeis allows the user to calibrate logs, analyse impedance log spectra and match to log trends, rotate phases to complete the process, set up parameters as they see fit, and invert volumes. 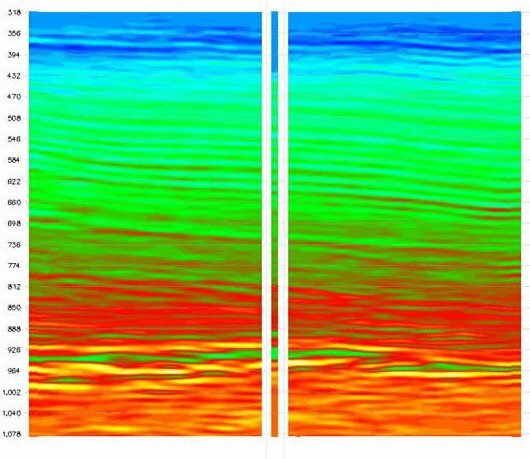 The purpose of Coloured Inversion in InSeis is the generation of far more accurate seismic interpretations on single or multi-wells, creating outputs with well-ties, which allow the interpreter to make decisions based upon this data with confidence. Simulated Annealing Inversion in InSeis is a way to achieve both relative and absolute acoustic impedance by applying the model directly via forward-modelling. InSeis computes seismic responses of many impedance models to determine the optimal model – which gives a predicted seismic response which matches observed seismic traits. In Simulated Annealing Inversion, parameters are applied such as the seismic wavelet. These wavelets may be extracted from seismic data within the program, or imported from an external source should the interpreter prefer. Furthermore, InSeis Simulated Annealing Inversion allows for log and seismic matching, wavelet estimation, proper calculation of misfits with seismic scalar estimation, determines optimal job parameterisation, while supporting multi-CPU processing so volume generation is not an arduous task and the user can carry on working. InSeis is also capable of generating highly detailed macromodels which allow for far more detail to be added to your velocity trend model. InSeis allows the interpreter to derive parameter space from the well log, seismic velocity or even impedance volume. The interpreter is also able to tune the Simulated Annealing algorithm as they see fit in the test phase.